Ritz Cove is oceanfront dreaming brought to life. 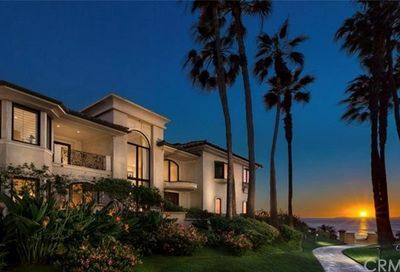 These estates are located in an exclusive oceanfront community neighboring the world renowned Ritz Carlton Hotel. 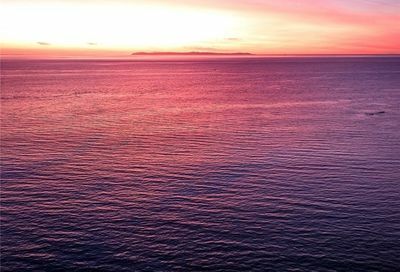 Owners of real estate in this enclave are allowed membership benefits to the private, exclusive and highly desirable Monarch Bay Club and restaurant facilities. 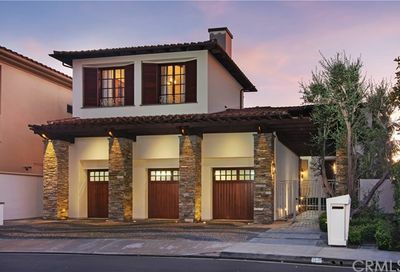 Many of these homes showcase sweeping Pacific Ocean and golf course views. There are only 101 private estates on Ritz Cove Drive, most of which offer the finest in fit and finish. Additionally, the Ritz Cove community features a 24-hour guard gated entrance for maximum privacy and security. 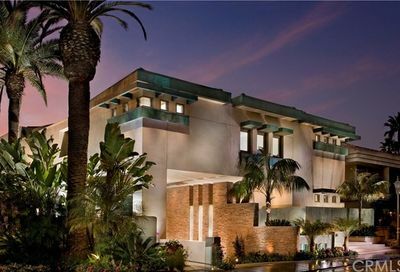 The average residence here boasts an excess of 6,000 living square feet and 5 bedrooms. It is common for homes in Ritz Cove to offer large master bedrooms, spacious closets, cascading water features, glassy pools and spas, fireplaces, skylights, entertainment systems, executive wood paneled offices, sweeping balconies, gourmet kitchens, custom artisan stonework, lush landscaping, and more. 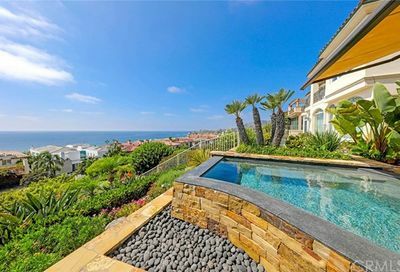 Homes for sale in Ritz Cove offer gorgeous views and the closest proximity to Salt Creek Beach. 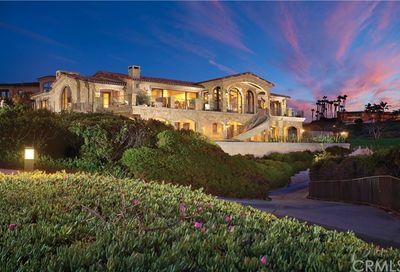 This community is one of the few beachfront enclaves in Dana Point. 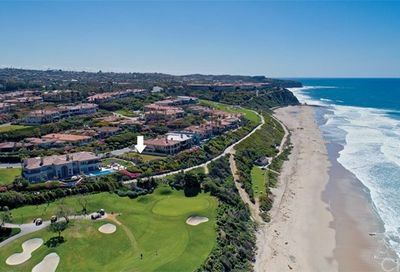 Homeowners in Ritz Cove have exclusive gated access to Salt Creek Beach via key fobs from within the community. 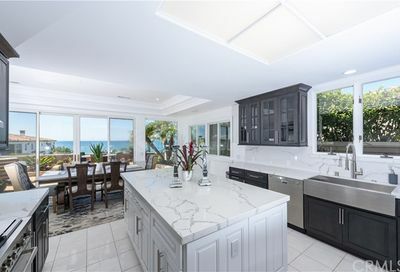 This feature is a highly coveted aspect of homeownership within Ritz Cove and is part of the reason property values continually rise and these estates are always in such high demand. Ritz Cove residents can be seen soaking in the glistening water views from their balconies, taking a dip in their pools and walking through the gated beach trail adjoining their community. 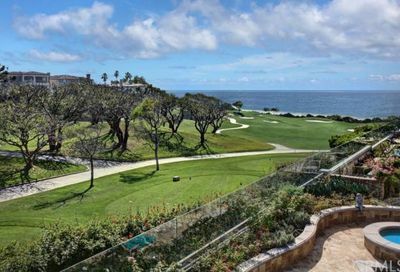 Ritz Cove is ideally positioned between two of the finest hotels in the world: The Ritz Carlton and The St. Regis Resort and Spa. 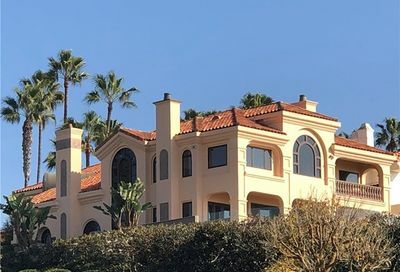 Situated close to Pacific Coast Highway and other major access points in Orange County, Ritz Cove real estate is savvy enough for the most cutting-edge business tycoons, yet relaxed enough to create the balance of coastal serenity. Varied – mostly Mediterranean and Spanish Style. Exclusive cliff side homes with neighborhood access to the beach. 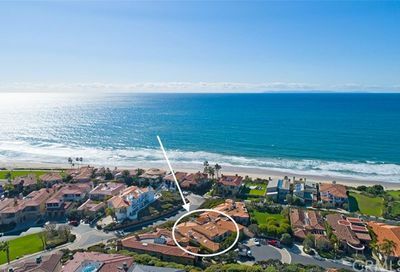 Short walking distance and private access to Salt Creek Beach.